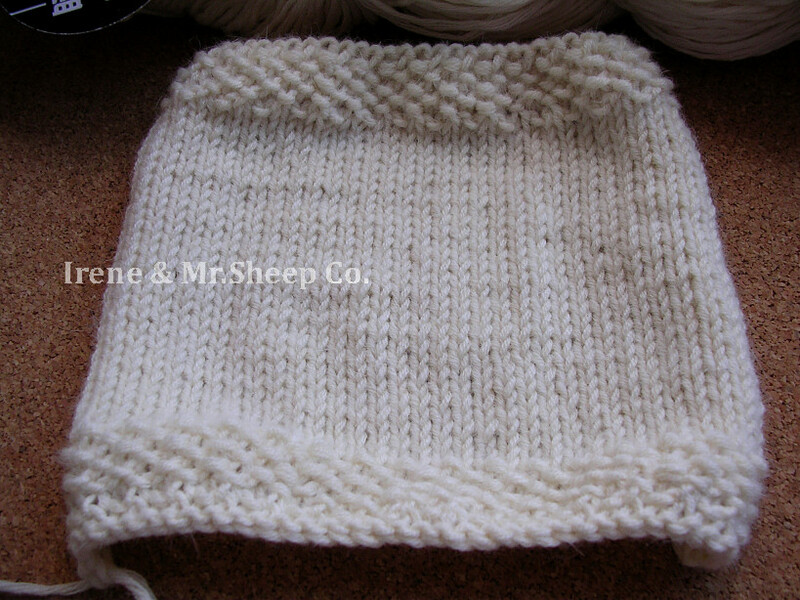 Lotus Cashmerino Aran is a uniform, 8-ply aran-weight precious yarn in undyed and unbleached Natural Pearl White. 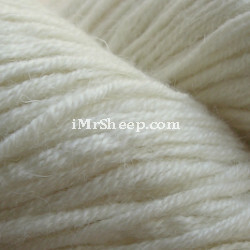 It is exceptionally soft with a silken texture, and is suitable for hand knitting and dying. 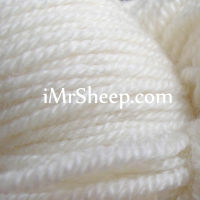 Some quantity of Cashmerino in Worsted weight is avialable. Garment Care: hand wash with woolwash No Rinse or baby shampoo. Lay flat to dry, avoiding exposure to direct sunlight. CASHMERE PULLOVER © BURDA TRICOT Printemps 2010, designer: Evelyn Haze. • PULLOVER WITH SHAWL COLLAR © BURDA Tricot Printemps 2010, designer: Evelyn Hase.